Pat on the Back to the team at Short Hills, NJ, especially Lisa, Regional Team Groomer, for going above and beyond for our neighbors by giving them unexpected treats and a memorable experience! Check out this great note! Pet Supplies Plus is quickly winning my loyalty. 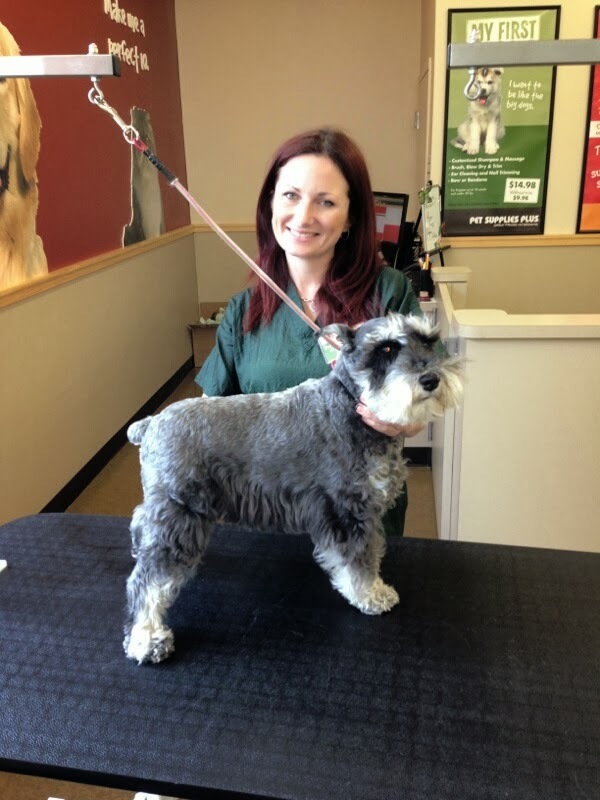 I go to the store in Short Hills mostly for grooming and found my experience today to be exceptional. The groomer Lisa is consistently attentive to my request and added little extras like a holiday bandanna and Christmas cookie scent to make me and my dog Riesling feel special. The store also gave me a gift for my purchase and free treats. I was happy to see the prices were reasonable and competitive with the local box stores nearby. 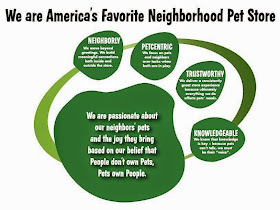 Up to now I have been loyal to Petsmart but may be changing my loyalty soon. I have a dog, bird and fish. I did all of my holiday pet shopping today and feel the prices and selection to be just right. Keep up the good work. I am happy to see the store doing so well.